Youth Penn State Jerseys for kids starting at $24.99! Youth Penn State Jerseys There is 1 product. Kids who love Penn State football will love showing off their Penn State pride on gameday with a officially licensed youth Penn State jersey. Tailgating at Beaver Stadium or at home on the couch, you can guarantee your kid will look cute. 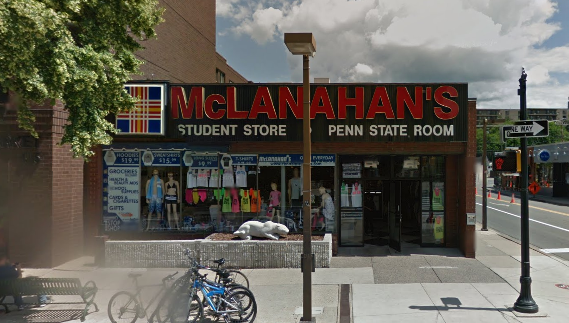 Penn State Room carries a big selection of Penn State football, Nittany Lion basketball and PSU hockey jerseys for toddlers and kids in sizes starting at 2T from companies like OT Sports, Collosseum and Champion. 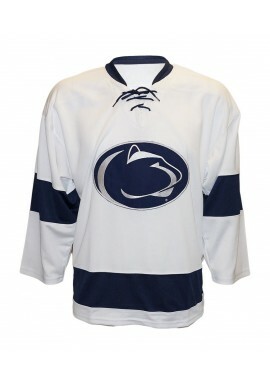 Shop online or in our downtown State College store for youth Penn State Jerseys!